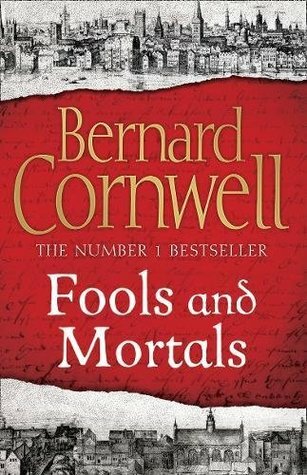 Fools and Mortals by Bernard Cornwell is an Elizabethan Historical novel. It takes place 1595 during Elizabethan England and features Richard Shakespeare a lowly but ambitious player who has had to suffer the indignity of playing female roles, but who dreams of a glittering career in the London Playhouses, however it is currently dominated by his estranged older and more famous brother William Shakespeare, who is at the height of his success. William Shakespeare writes for “The Lord Chamberlain men ” a theatre company under the patronage of the Lord Chamberlain who are managed by James Burbage. Richard and William fell out after Richard ran afoul of a predatory church minister named Geoffrey Cullen whilst at St. Benets Choir School and William refused to help. Elsewhere the Puritans are trying to purge this new form of entertainment which they view as bawdy, degenerate and full of criminal elements who are seen as a threat to the Puritans God fearing way of life. They enforce their views by employing pursuivants who have the power to raid theatres, pursue Catholics they deem criminal and hang people. On the other hand Royalty and the Aristocracy are equally determined to support the entertainment industry. The novel begins with a new theatre, the Swan, being built on the Thames’s south bank. The new theatre needs actors and a playwright. Without which it can’t hope to attract an audience. So The Lord Chamberlain commissions William Shakespeare to write a new play for his granddaughter’s forthcoming marriage and have The Lord Chamberlain’s Men perform it at the wedding feast. However A plot is hatched to steal Shakespeare’s new play, “A midsummer Night’s dream” along with another newly completed work, “Romeo and Juliet”, and An unsuccessful attempt is made to bribe Richard into stealing his brother’s work. however it still goes missing and Richard is blamed for the theft. 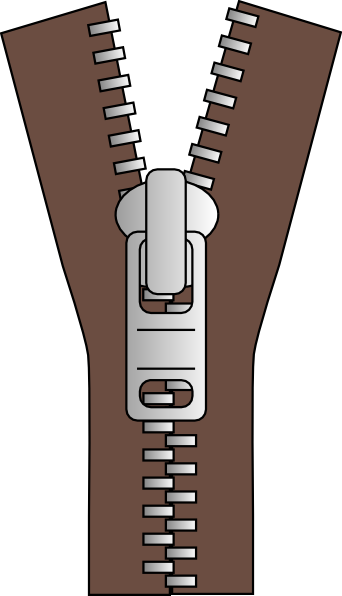 So Richard is forced into a high-stakes game of duplicity and betrayal as he tries to recover it and clear his name.